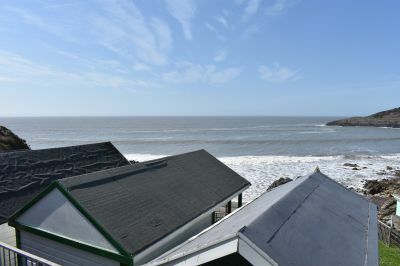 A spectacular beach hut set in a enviable position within Rotherslade Bay, one of Gowers popular beaches. 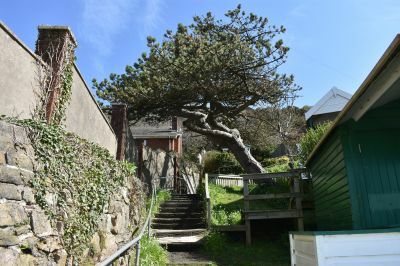 The hut, of timber construction boasts views over the bay. 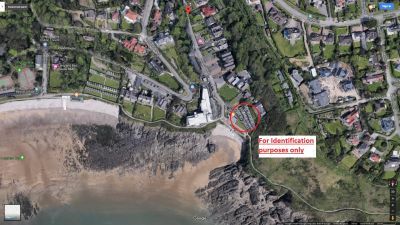 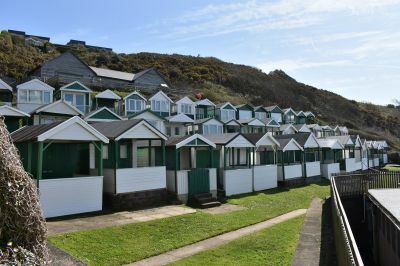 The hut benefits from on-site water supply and being walking distance to both Rotherslade and Langland Bay.